The army needs someone to deal pure buds of awesome. Toke ’em if you got ’em. This highway man has seen everything there is to see in life. Yup, Johnny Potseed has been planting golden ballads across this land for nearly an eternity. He’s rocked the male pig tails long enough that it’s gone in and out of style three times. Yes, this is one of the downturns, but look out in 2014. The facial whiskers have attracted many a dame back to his love bus. If the word awesome could be strummed, this is the man who could make it sing. He gave us a river full of whiskey. So we’re giving him a Ritual shaving kit. 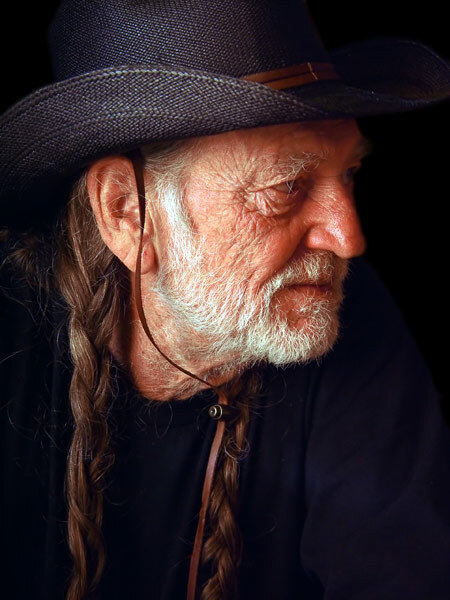 Willie, look out for it at your next tour stop. And I know it’s good … but please don’t smoke it.